The Offices at Village Business Park is a two-building, institutional office campus totaling 141,387 square feet. 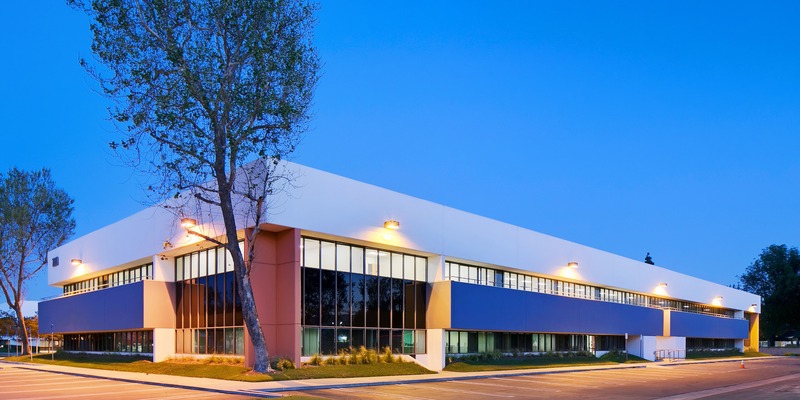 Located in Buena Park, California, on the border of Los Angeles and Orange counties, the property offers tenants high corporate visibility along The Santa Ana Freeway (I-5), large flexible floor plates, and rare second-story balconies. SRC is currently implementing an institutional-caliber asset repositioning and leasing plan to transform the property.